The parish was in the Market Rasen sub-district of the Caistor Registration District. The North Lincolnshire Library holds copies of the census returns for 1841, 1851, 1881, 1891 and 1901. You can also perform a more selective search for churches in the Snitterby area or see them printed on a map. The church was erected on the site of an older structure in 1780 and was rebuilt in 1866-7. A tower was completed in 1894. The church seats around 180. There is a photograph of St. Nicholas Church on the Wendy PARKINSON English Church Photo web site. Richard CROFT has a photograph of St. Nicholas Church on Geo-graph, taken in November, 2005. The parish register (for this parish only) dates from 1858. Earlier entries are included in those of Waddingham. The Lincolnshire FHS has published several marriage indexes and a burial index for the Yarborough Deanery to make your search easier. Some Directories of the 1900s place the parish in the Corringham Deanery. The Wesleyan Methodists built a chapel here, as did the Primitive Methodists. For information and assistance in researching these chapels, see our non-conformist religions page. Snitterby is both a village and a parish which sit about 9 miles south of Brigg and 11 miles northwest of Market Rasen. Waddingham parish is to the north. The parish covers about 1,700 acres. Fishing is popular on the Ancholme River. By automobile, take the A15 (Ermine Street) north from the A631 Trunk road. After about two miles, turn east (right) into Snitterby village. Bus service is available. Check our Transports page. Stop by the Village Hall and get a schedule of current events. Jonathan THACKER has a photograph of the Village Hall on Geo-graph, taken in December, 2011. Visit our touring page for visitor services. Ask for a calculation of the distance from Snitterby to another place. You can see the administrative areas in which Snitterby has been placed at times in the past. Select one to see a link to a map of that particular area. You might like the 1906 inch-to-the-mile map of North East Lincolnshire. For a photograph of the Snitterby War Memorial and the names on it, see the Roll of Honour site. Snitterby was for centuries a village, township and chapelry in the parish of Waddingham. The parish was in the east division of the ancient Aslacoe Wapentake in the West Lindsey district in the parts of Lindsey. The Snitterby Parish Council has not adopted an online presence as of 2015. 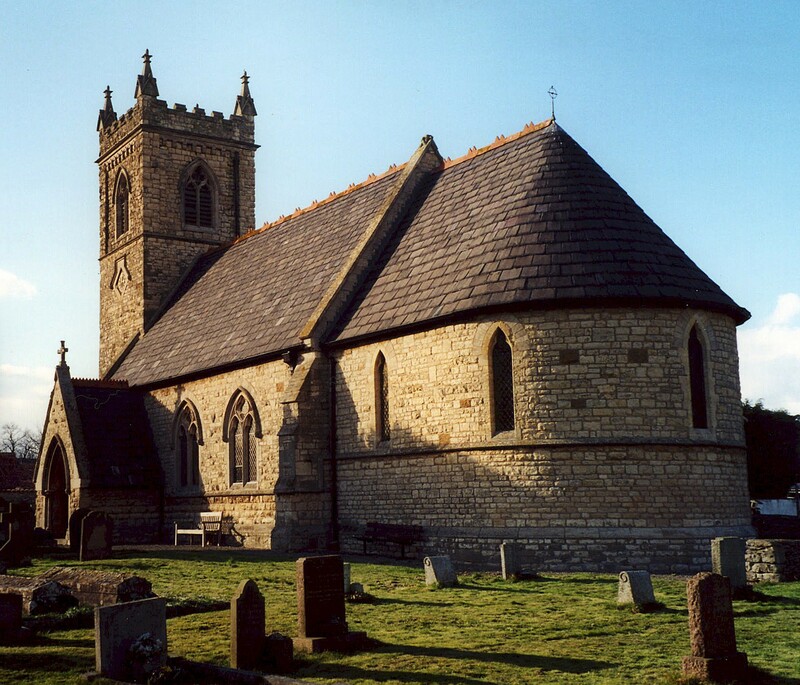 Some Directories of the 1900s place the parish in the North Lindsey division of the county. Today's district governance is provided by the West Lindsey District Council. The same limits apply. After the Poor Law Amendment Act of 1834, this parish became part of the Caistor Poor Law Union. Bastardy cases would have been heard in the Brigg petty session hearings. A National School was built here in 1862 to hold up to 70 children.